This Week: What's the Big Deal About MS Project? Blog home / Everything CBTN / This Week: What’s the Big Deal About MS Project? Microsoft Project has been around a while — about three decades to be exact. During that time, a lot of other PM software has emerged. Yet, MS Project still has plenty of users. This week on the blog, we looked at why Project is still big, compared it to competitors, and even suggested some alternatives. How in the World is Project Still a Leading PM Software? Microsoft Project has been around awhile. Some argue it was the first real project management software. Thirty years later, how has MS Project not faltered in the face of the stiff competition? Skeptical about Microsoft Project? What better way to put it to the test than with a good ol’ fashioned PM software smackdown. Here’s how MS Project measures against some of its competitors. 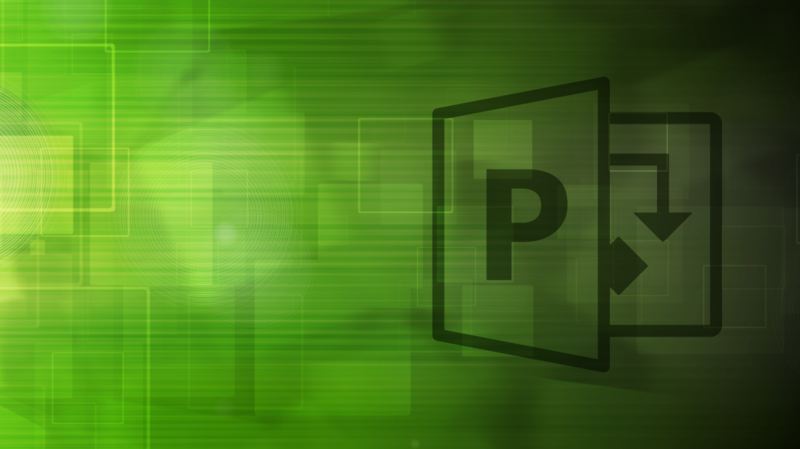 There are a lot of reasons to like Microsoft Project. But it’s not for everyone. Fortunately, there’s no shortage of project management software options. Here’s a definitive list of alternatives to Project.